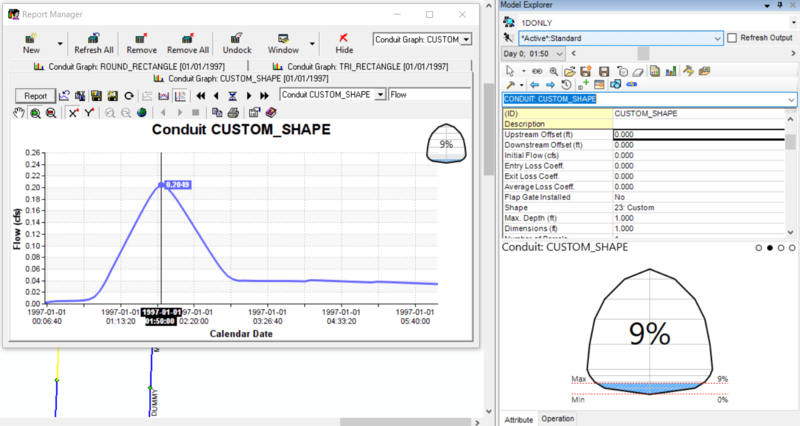 Figure 1 Linked Time Track, Animation Time Control on the Attribute Browser, 2D cross section view of the Surcharge d/D for a Filled Circular Link. 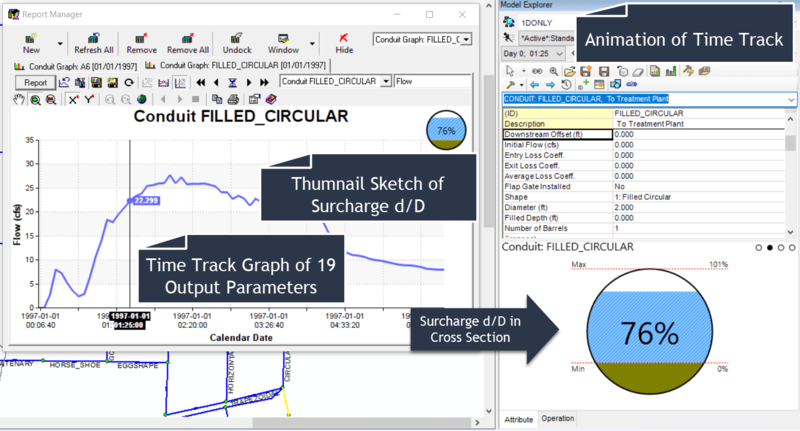 Figure 2 Linked Time Track, Animation Time Control on the Attribute Browser, 2D cross section view of the Surcharge d/D for a Circular shaped Link. 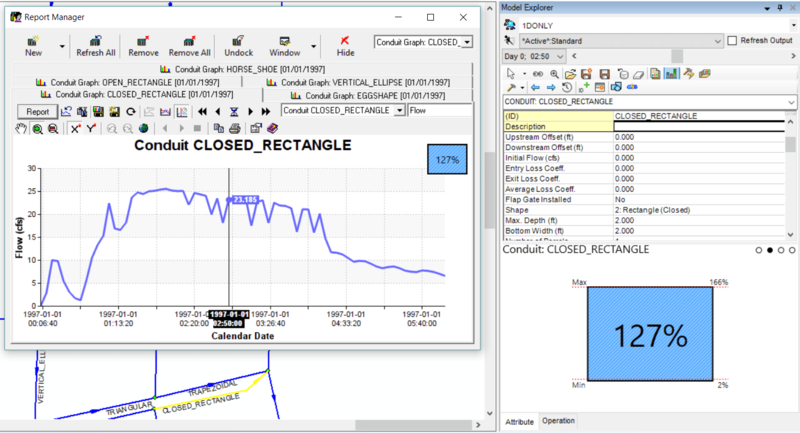 Figure 3 Linked Time Track, Animation Time Control on the Attribute Browser, 2D cross section view of the Surcharge d/D for a Closed Rectangular Shaped Link. 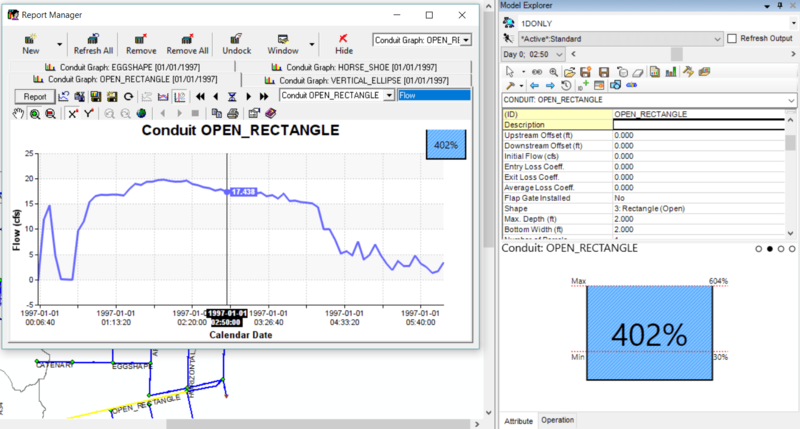 Figure 4 Linked Time Track, Animation Time Control on the Attribute Browser, 2D cross section view of the Surcharge d/D for a Open Rectangular Shaped Link.. 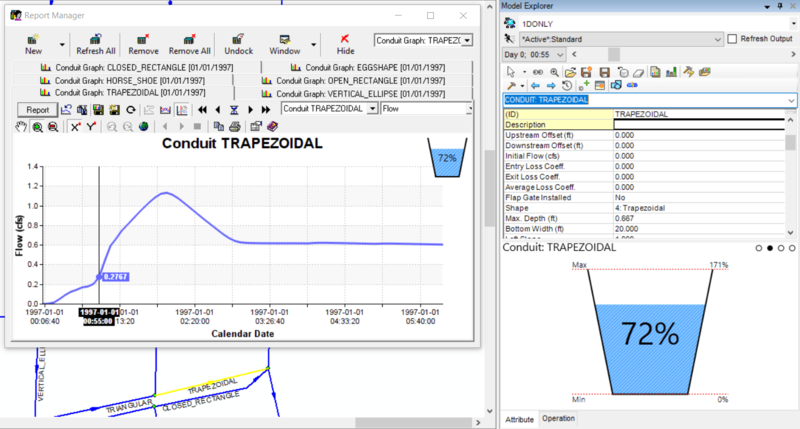 Figure 5 Linked Time Track, Animation Time Control on the Attribute Browser, 2D cross section view of the Surcharge d/D for a Trapezoidal Shaped Link. 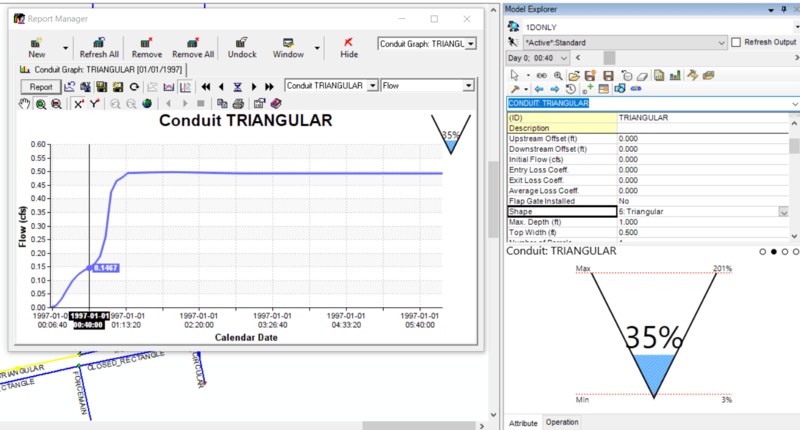 Figure 6 Linked Time Track, Animation Time Control on the Attribute Browser, 2D cross section view of the Surcharge d/D for a Triangular Shaped Link. 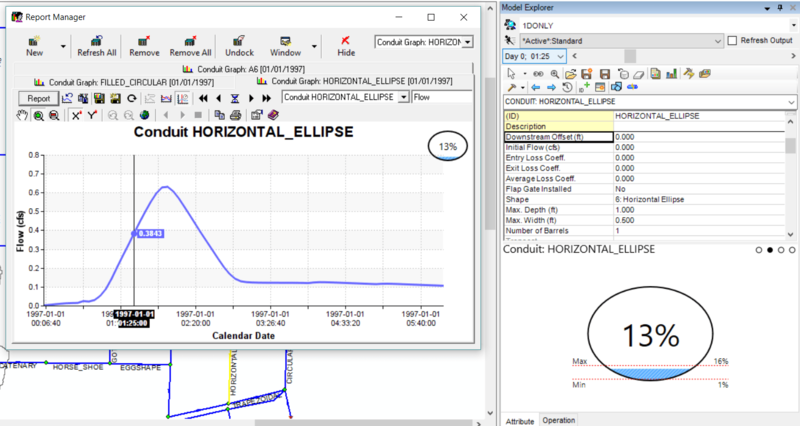 Figure 7 Linked Time Track, Animation Time Control on the Attribute Browser, 2D cross section view of the Surcharge d/D for a Horizontal Ellipse Shaped Link. 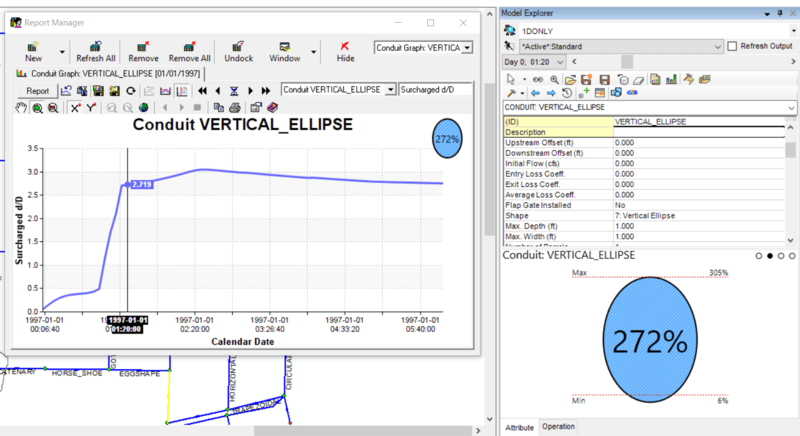 Figure 8 Linked Time Track, Animation Time Control on the Attribute Browser, 2D cross section view of the Surcharge d/D for a Vertical Ellipse Shaped Link. 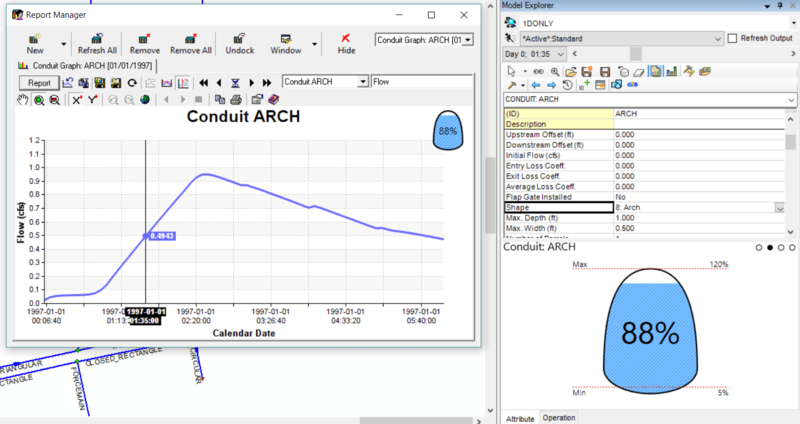 Figure 9 Linked Time Track, Animation Time Control on the Attribute Browser, 2D cross section view of the Surcharge d/D for an Arch Shaped Link. 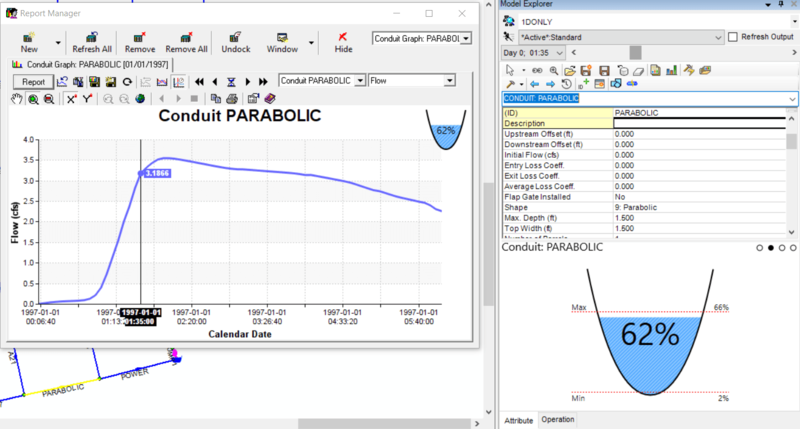 Figure 10 Linked Time Track, Animation Time Control on the Attribute Browser, 2D cross section view of the Surcharge d/D for a Parabolic Shaped Link. 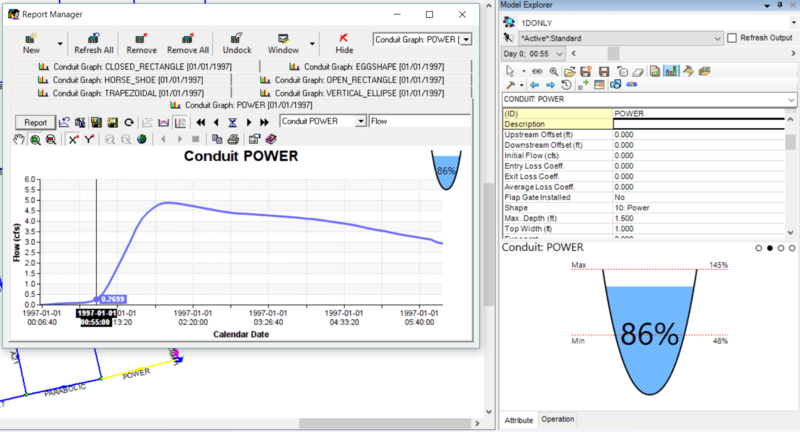 Figure 11 Linked Time Track, Animation Time Control on the Attribute Browser, 2D cross section view of the Surcharge d/D for a Power Function Link. 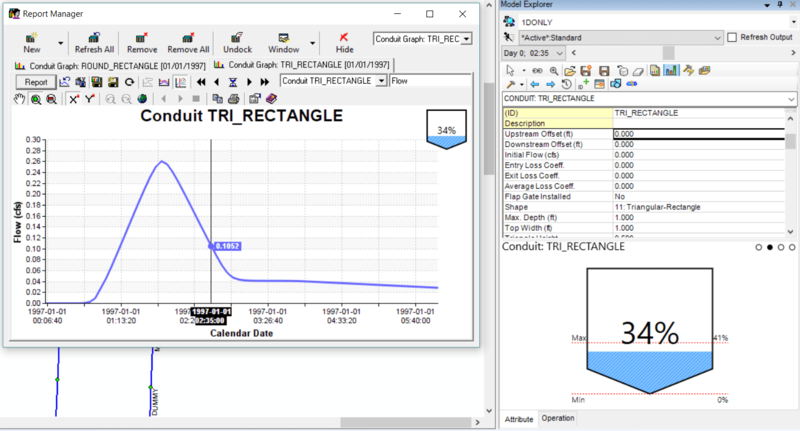 Figure 12 Linked Time Track, Animation Time Control on the Attribute Browser, 2D cross section view of the Surcharge d/D for a Triangular Rectangle Shaped Link. 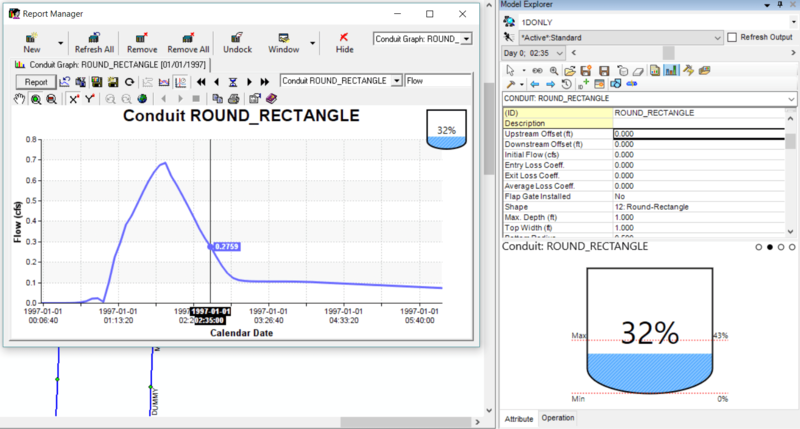 Figure 13 Linked Time Track, Animation Time Control on the Attribute Browser, 2D cross section view of the Surcharge d/D for a Round Rectangle Shaped Link. 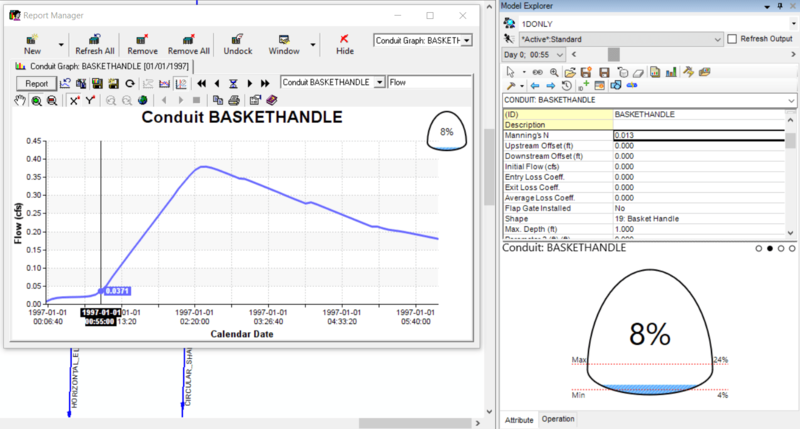 Figure 14 Linked Time Track, Animation Time Control on the Attribute Browser, 2D cross section view of the Surcharge d/D for a Modified Baskethandle Shaped Link. 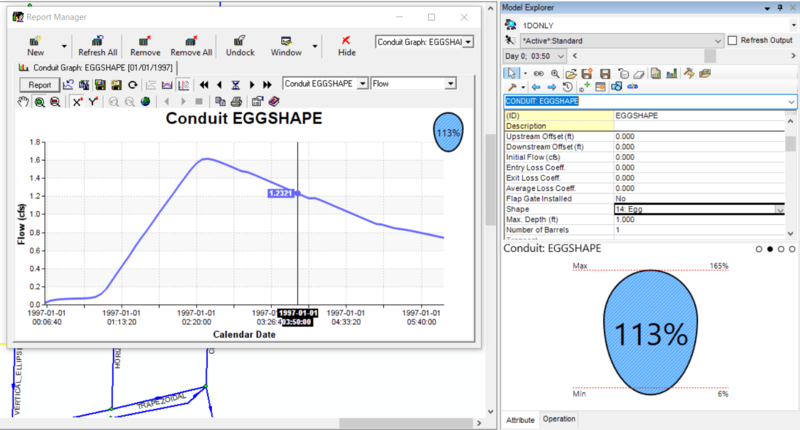 Figure 15 Linked Time Track, Animation Time Control on the Attribute Browser, 2D cross section view of the Surcharge d/D for an Egg Shaped Link. 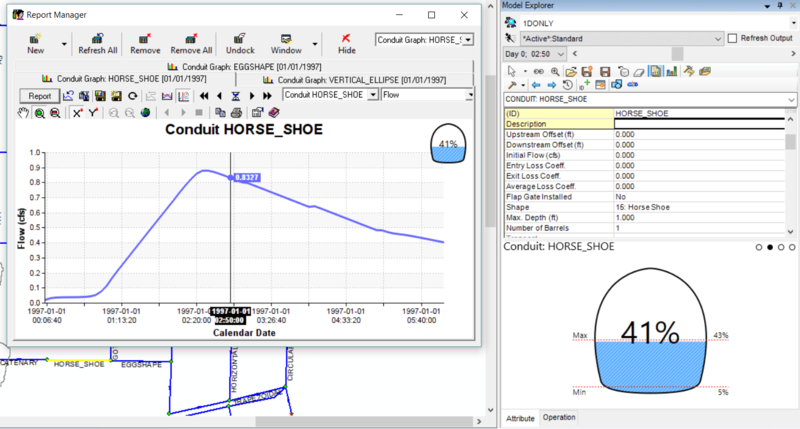 Figure 16 Linked Time Track, Animation Time Control on the Attribute Browser, 2D cross section view of the Surcharge d/D for a Horse Shoe Shaped Link. 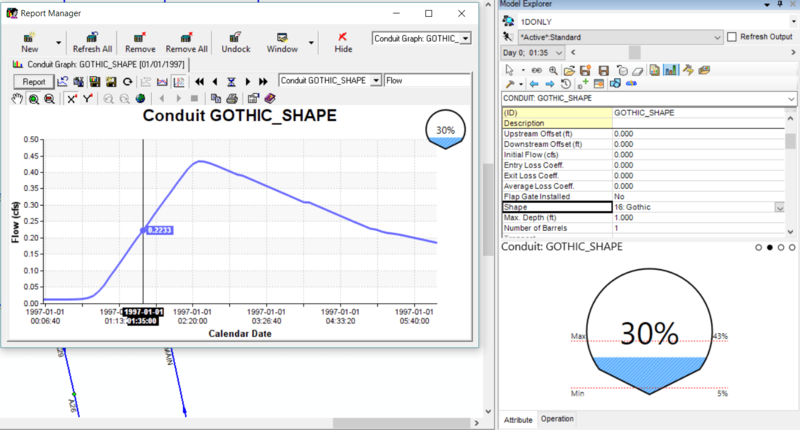 Figure 17 Linked Time Track, Animation Time Control on the Attribute Browser, 2D cross section view of the Surcharge d/D for a Gothic Shaped Link. 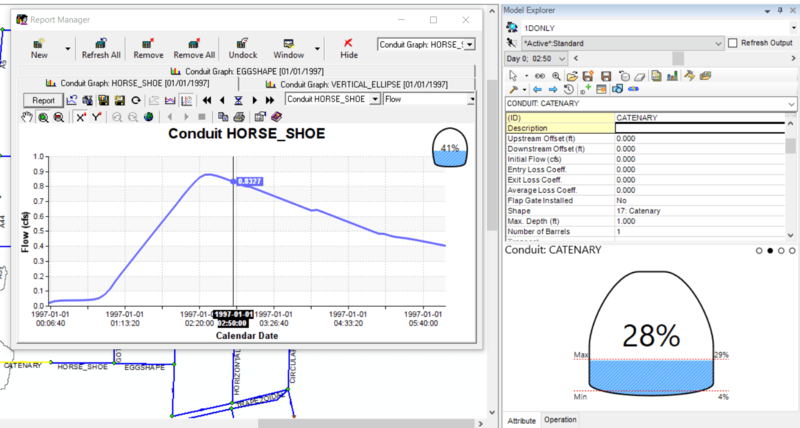 Figure 18 Linked Time Track, Animation Time Control on the Attribute Browser, 2D cross section view of the Surcharge d/D for a Catenary Shaped Link. 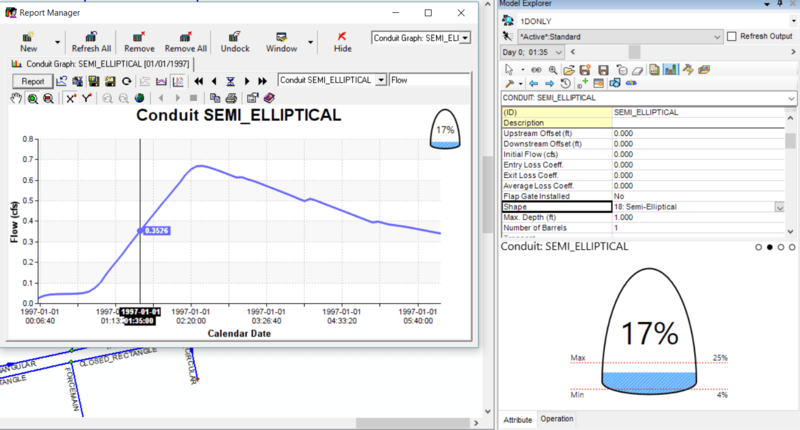 Figure 19 Linked Time Track, Animation Time Control on the Attribute Browser, 2D cross section view of the Surcharge d/D for a Semi Elliptical Shaped Link. 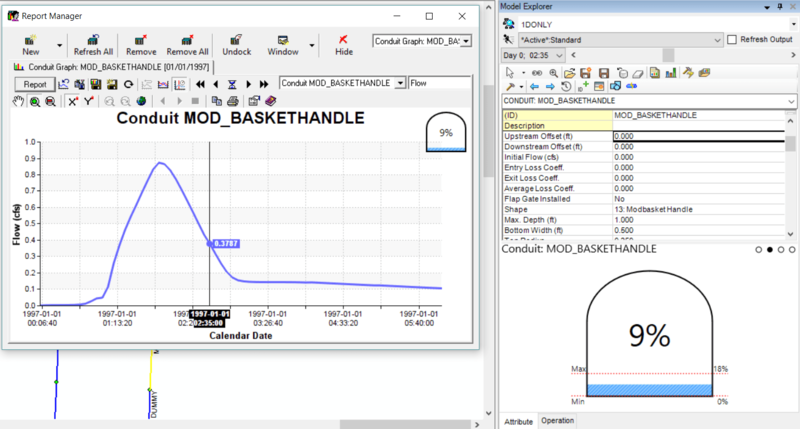 Figure 20 Linked Time Track, Animation Time Control on the Attribute Browser, 2D cross section view of the Surcharge d/D for a Basket Handled Shaped Link. 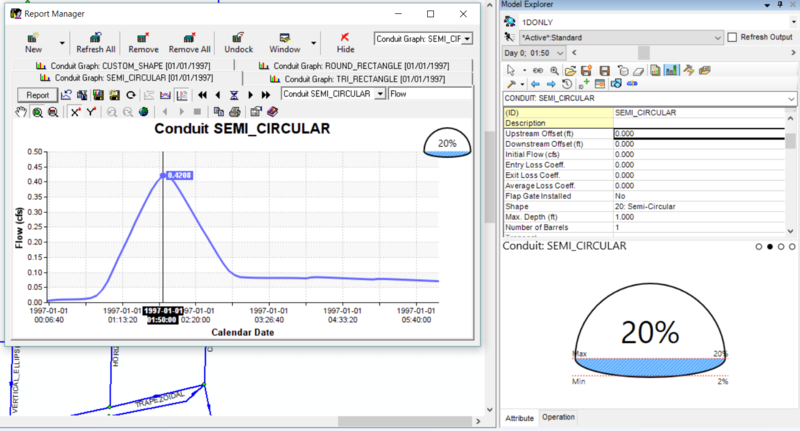 Figure 21 Linked Time Track, Animation Time Control on the Attribute Browser, 2D cross section view of the Surcharge d/D for a Semi Circular Shaped Link. 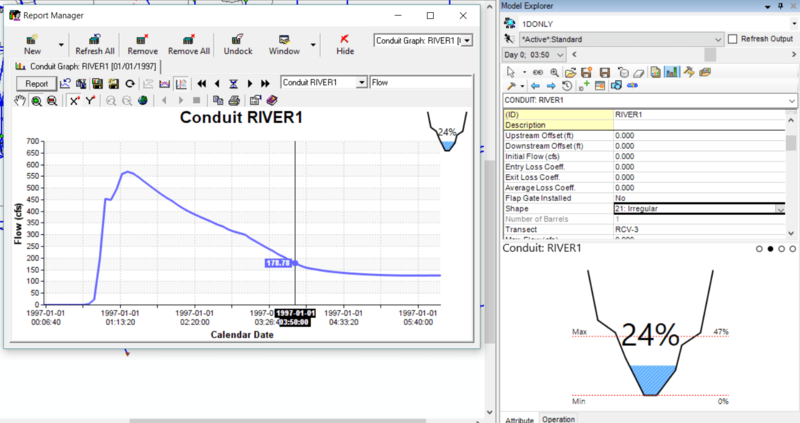 Figure 22 Linked Time Track, Animation Time Control on the Attribute Browser, 2D cross section view of the Surcharge d/D for an Irregular Shaped Link. 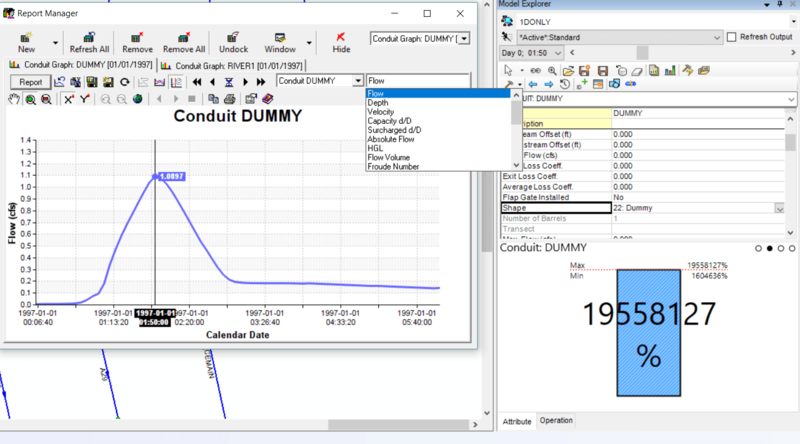 Figure 23 Linked Time Track, Animation Time Control on the Attribute Browser, 2D cross section view of the Surcharge d/D for a Dummy (no Cross Section) Link. 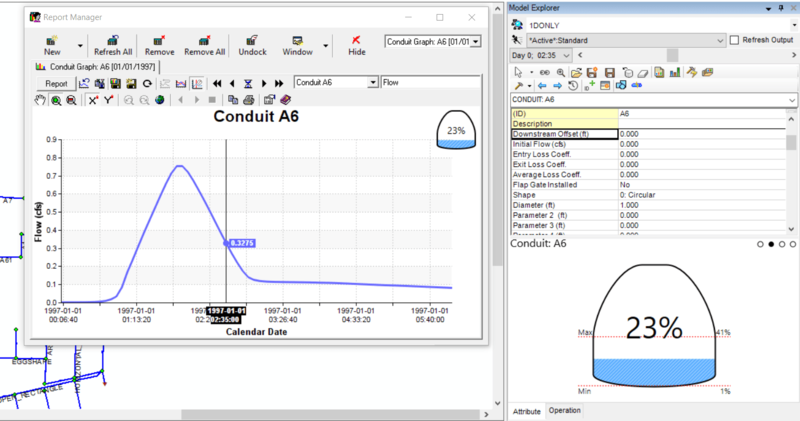 Figure 24 Linked Time Track, Animation Time Control on the Attribute Browser, 2D cross section view of the Surcharge d/D for an User Defined Custom Shaped Link.